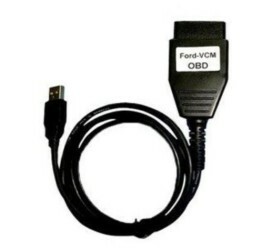 Coverage: Ford-VCM OBD is able to connect to control units on all Ford vehicles 1996-2010. ECU identification, fault code memory reading and clearing works on all control units. Live data is available on all important ECUs in models such as Mondeo, Focus, Fiesta and other.